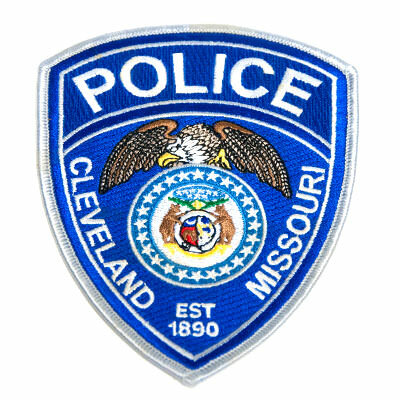 Police Patches | TJM Promos, Inc.
From city crests to badges to special designs — we can do it all. Up to 9 thread colors included. Multiple border and backing options available. 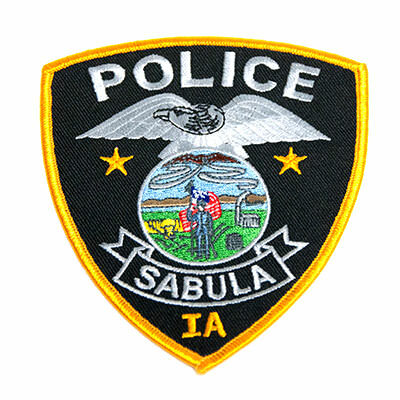 Police and other law enforcement officers keep us safe in our day to day lives. Officers have a strong sense of camaraderie with each other, and this is reflected in their police patches. 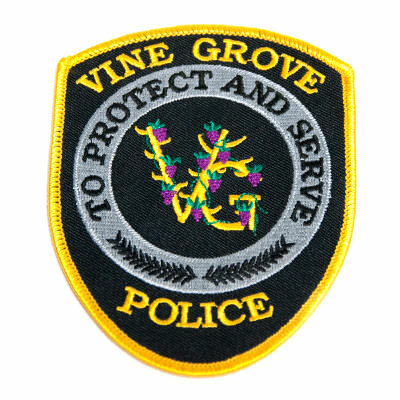 Showing off a station number, city crest, or department logo, police patches are proudly displayed on a uniform or jacket. The patches are also collected and traded among officers from around the country/world. 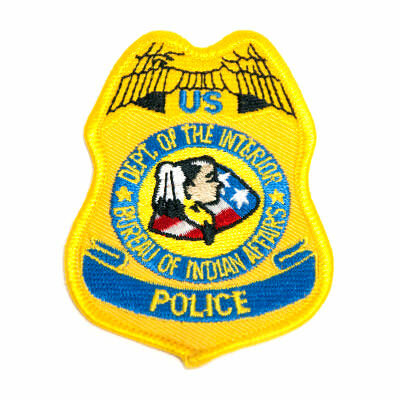 TJM Promos understands how important your police patches are, and we are committed to providing the finest patches you’ll find anywhere. 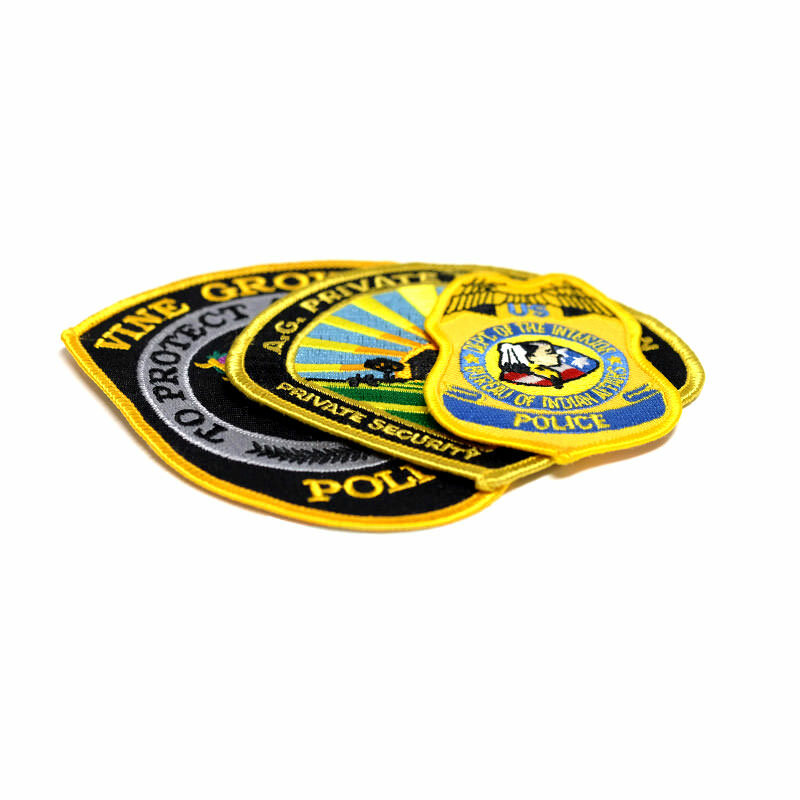 With multiple border and backing options, free shipping to anywhere in the United States, and a 100% satisfaction guarantee, choose TJM Promos when you need the best police patches! 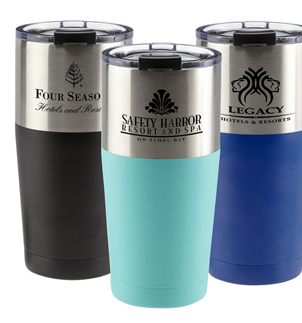 This backing type allows a quick and easy attachment option. 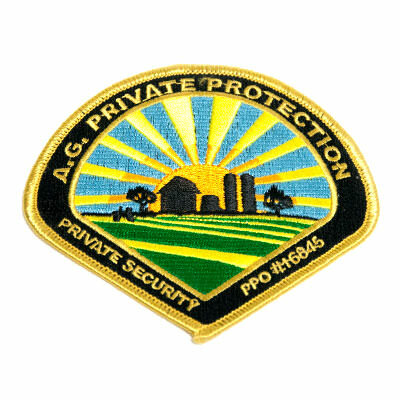 This backing type allows your patch to be quickly and easily removed from your garment. This backing is another easily removable and versatile option. 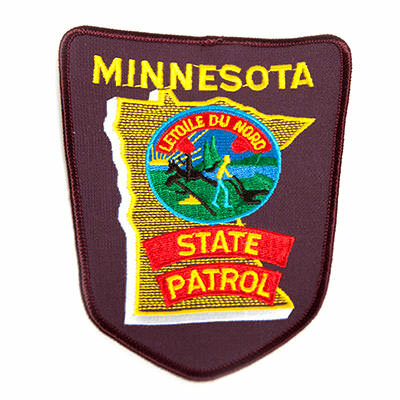 This backing allows for your patches to be hung from a lapel pin on clothes, or can be used for other purposes. This border style allows very detailed edges to be used. This border style is a standard in the industry and considered a classic look. These threads are best used sparingly to provide great accents to your custom patch design. These threads can make your custom patch design really pop.